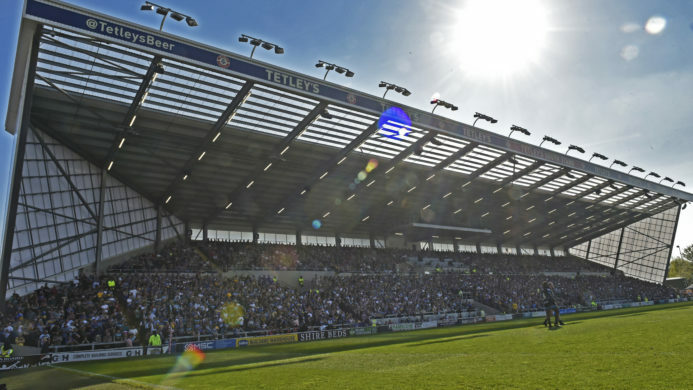 Leeds Rhinos have agreed to transfer forwards Josh Walters, 24, and Jack Ormondroyd, 27, to Betfred Championship side Featherstone Rovers with immediate effect. 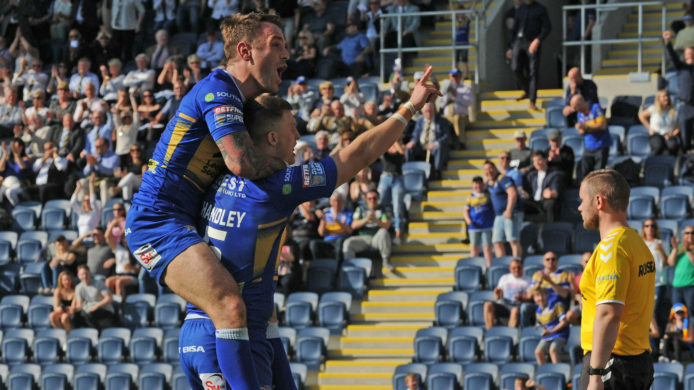 Super League winner Walters scored the decisive try for Leeds Rhinos in their 2015 Super League Grand Final victory over Wigan Warriors and has made 89 professional appearances. “He’s done a lot of one-to-one stuff with me already, which is a really positive thing. Now I just want to give my all for Featherstone. I just want us to achieve to our potential. Walters will be a familiar face to the supporters at the LD Nutrition Stadium, having previously made 21 appearances for the club, on dual-registration from Leeds Rhinos. Jack Ormondroyd has made his return to Featherstone and was last contracted to the Rovers in 2016, before making a move to Super League side Leeds Rhinos. The 27-year-old prop has made 76 appearances for Featherstone and is three matches away from a century of professional appearance at competitive senior level, having represented York City Knights as well as the Rovers and Rhinos. “This move should give him more consistency in his game and hopefully get the best out of him for himself and the club. “It’s good to have Jack here. We really love having him and he’s played a lot of footy for us.He’s really familiar with the club and the team, and the boys love playing with him. 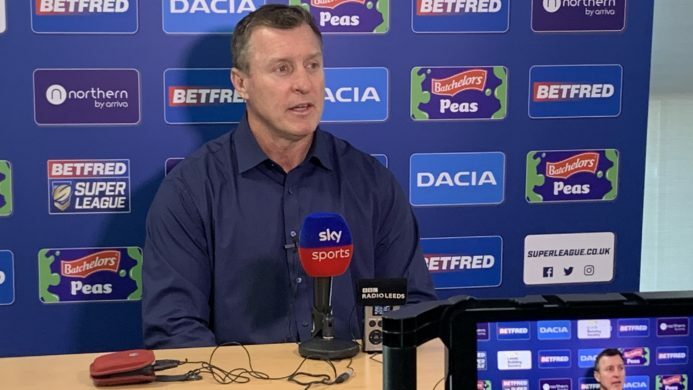 Walters and Ormondroyd will be available for selection in Featherstone’s home opener against Batley Bulldogs at the LD Nutrition Stadium on Sunday (3pm kick-off). 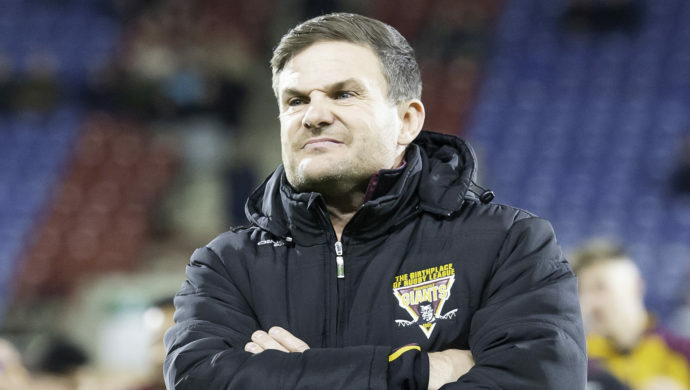 “They are two players who Ryan knows well and they should be raring to go for Sunday’s home opener against Batley Bulldogs.